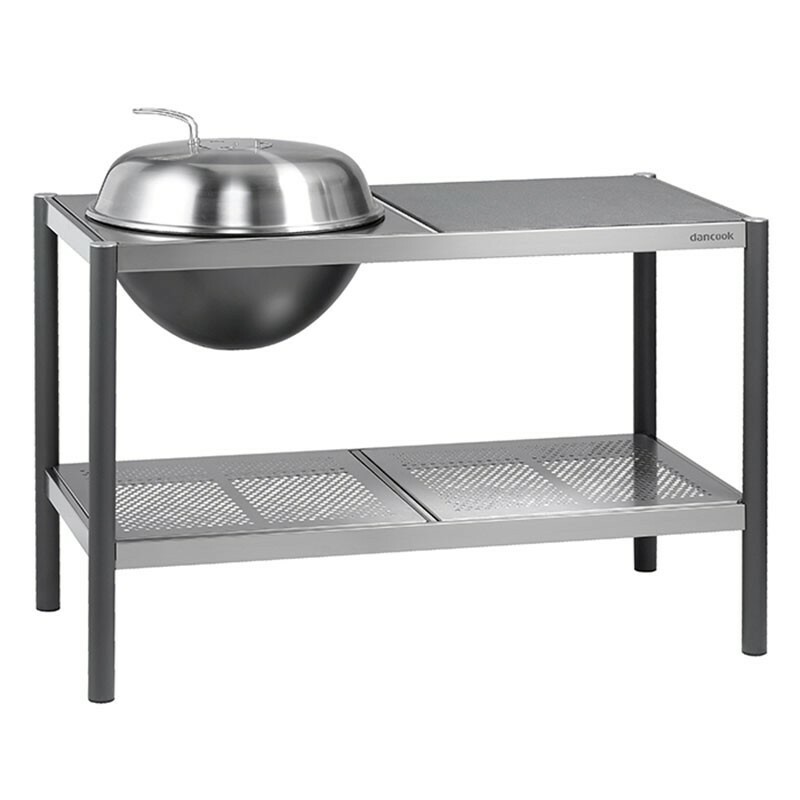 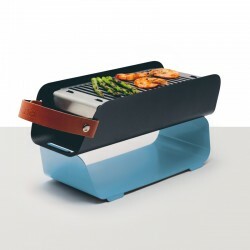 Dancook 'Kitchen' is both a barbecue and a kitchen at the same time. The large table top in granite (62 x 62cm) is ideal for preparing dinner before cooking. 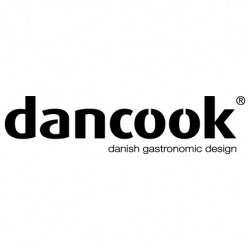 Individual design is the keyword for Dancook Kitchen. Start with the frame (art.no. 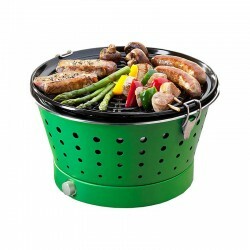 170000) and then choose what to place in the four squares. 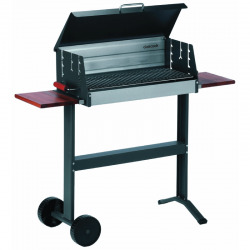 All modules are manufactured in weatherproof materials REF: granite, wood, or stainless steel. 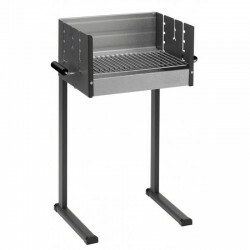 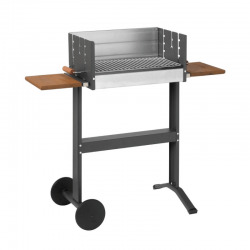 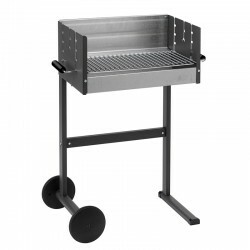 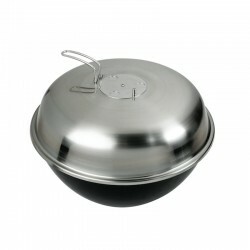 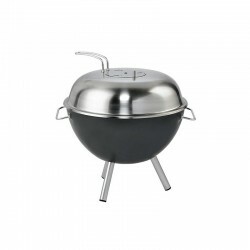 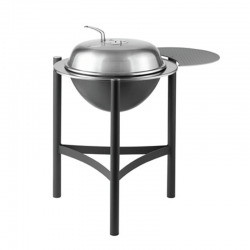 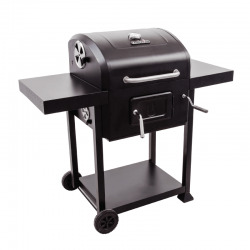 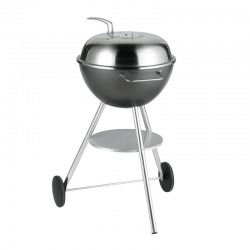 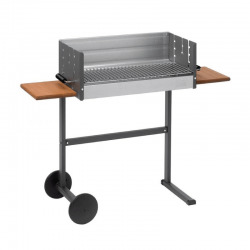 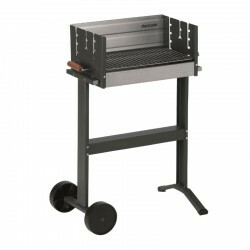 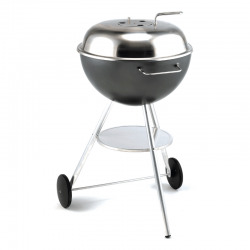 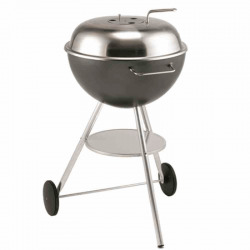 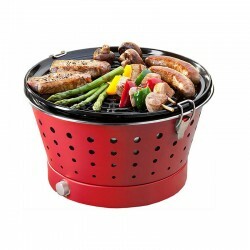 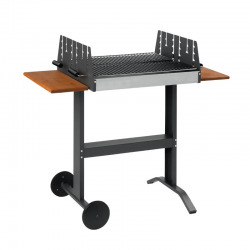 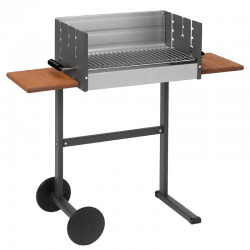 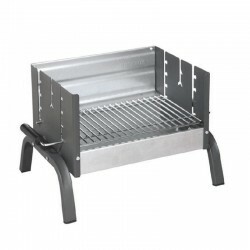 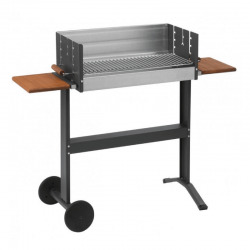 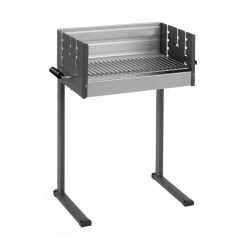 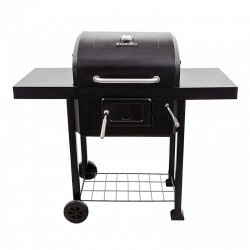 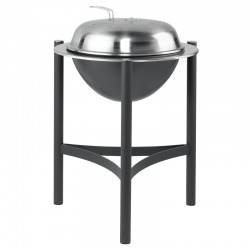 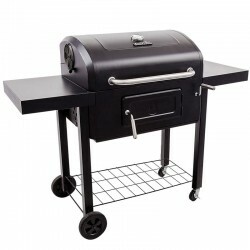 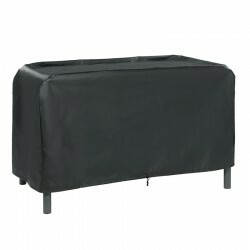 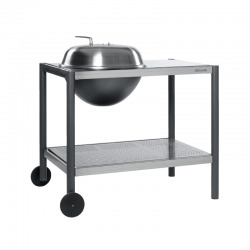 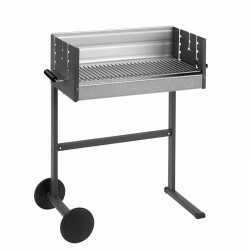 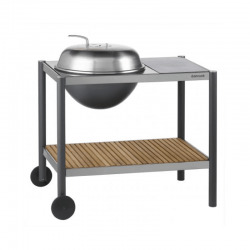 This model is delivered with Dancook REF:s 58 cm kettle barbecue.